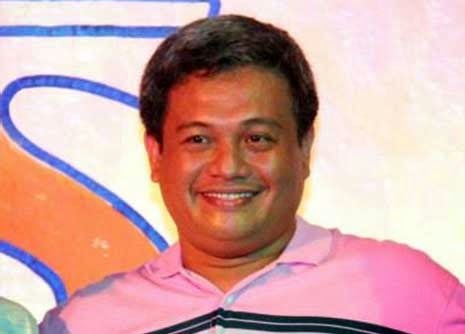 PILAR, SORSOGON—"Yes, there are quarters who have been persistently persuading me to run for Congressman," Mayor Dennis Sy-Reyes admitted in an interview by BICOL STANDARD regarding rumors that he will run for said post. "They told me that they want a fresh face in the 1st congressional district," he said. He neither denies nor confirms, however, if he will challenge incumbent 1st District Rep. Evelina G. Escudero, who is now 71 years old. The young mayor said that he has close political ties with the Escuderos, and is aligned with incumbent Gov. Raul Lee. "The Escuderos and I have no political differences," he stressed. "There are truly many possibilities in a multi-party system, so I understand the sentiment of those who are pushing me to run for the post," he explained. At present, however, he said that his major concern is his work as the town's chief executive. "I have worked hard to improve my town, but there is still plenty to be done. As my term as mayor of Pilar ends, I want the constituents to remember me as the leader who worked hard for the improvement of Pilar," he said. Meantime, there are speculations that he will field his wife, Carolyn, as mayor of this town. During his term, Sy-Reyes became known for his down-to-earth personality and approachability. He is popular, particularly to the youth, who are able to identify with his dynamic style of leadership. In fact, many in this town endearingly refer to him by his moniker, Manoy Dennis. "In due time, I will announce my decision," he promised.